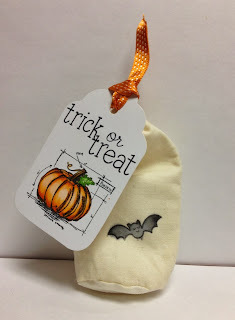 I was having fun with these tags, so I decided to submit this one for the CAS-ual Fridays CFC118: Tags & Bags. Copics and a canvas treat bag. Lovely! Thanks so much fo joining us at CAS-ual Fridays this week!